Large Cast version coming SOON!! 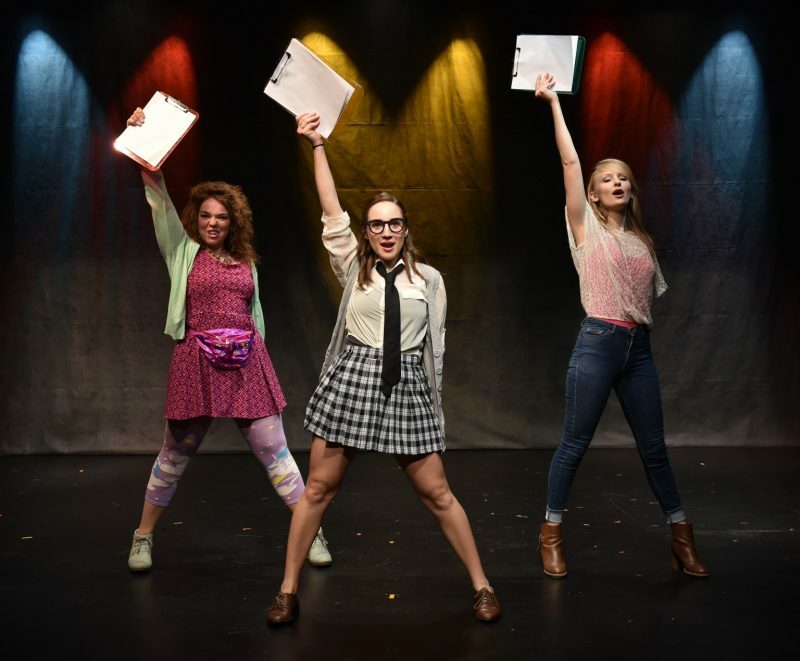 A new musical featuring strong principal roles for young women is coming in Summer 2017! Same music as original version but with a chorus and additional characters! CPA Theatricals is partnering with BRAVO PERFORMING ARTS. The large cast version will be piloted in July 2017! 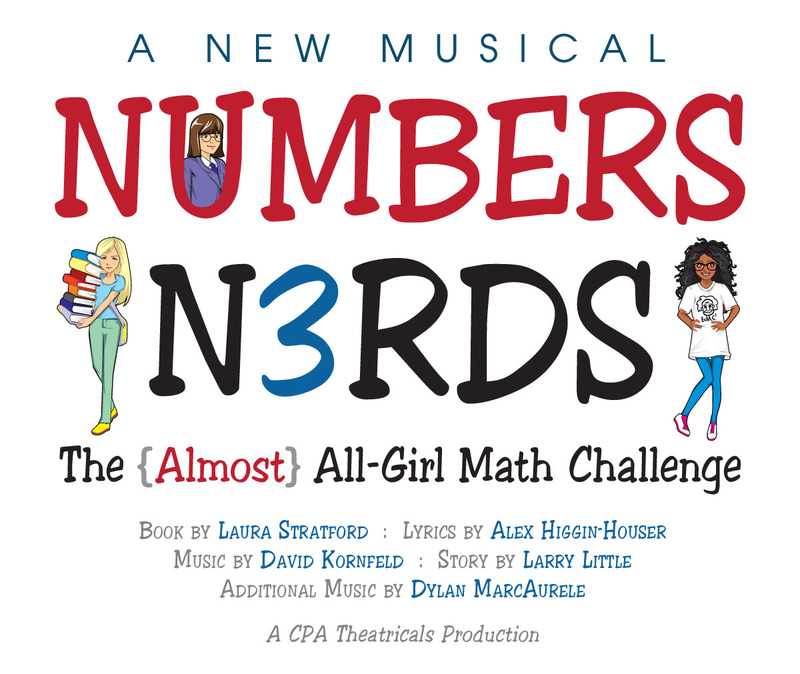 To get discounted royalties, send email to larry@cpatheatricals.org and write DISCOUNT in the subject line.